The upcoming new iPhone products are rumored to be water-proof and use new compound materials to hide the antenna, the paper said, adding Catcher’s supply is expected to account for 30-35% of the new iPhone’s shipments. Apple supplier Catcher, which makes the metal chassis for iPhones, is said to have 40% of its overall sales next year dedicated to the Cupertino company, “thanks to these clients’ new products for the first half of 2016,” notes the research report. 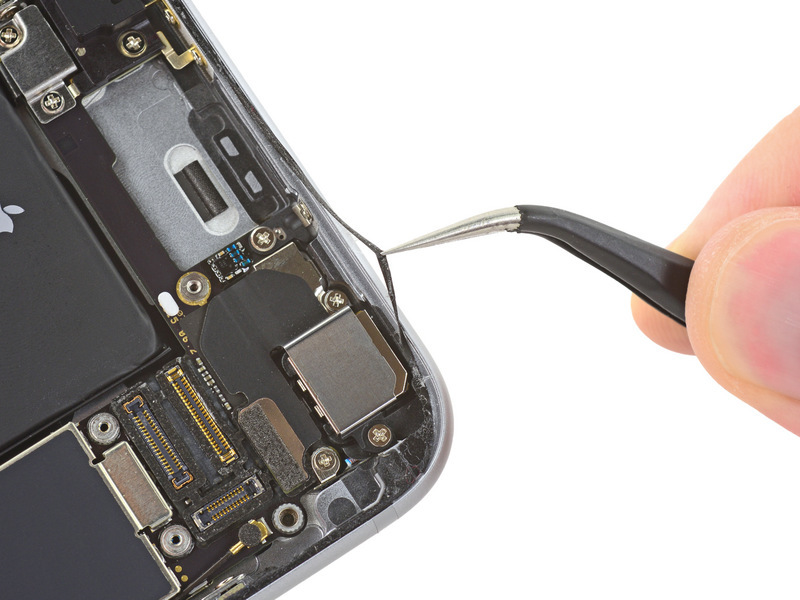 The latest iPhone 6s and iPhone 6s Plus has proved to be quite water resistant, based on numerous tests seen on YouTube, and from iFixit’s teardown, which revealed new gasket-like sealing around the device edges. The visible antennas on then back of the iPhone 6 design and the raised iSight camera ring are two design areas that surprised Apple customers when first revealed.